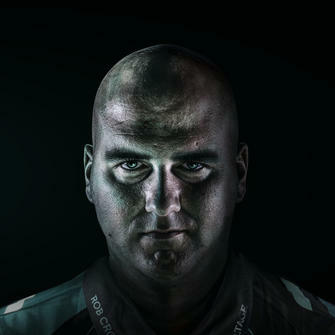 We will be continuing our work together - and hopefully, Ray gets the fitting end that his amazing career deserves. 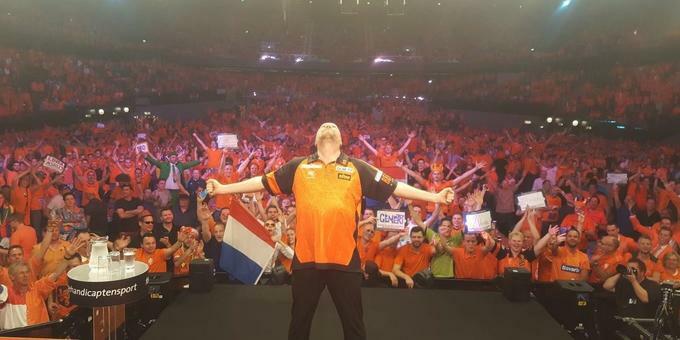 To mark this sad occasion, check out this video of five-time World Champion Raymond van Barneveld, speaking to the PDC and The Darts Show about his decision to retire. 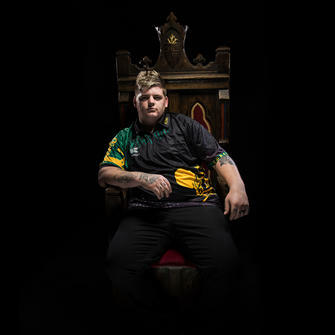 We have just over one year left to enjoy "Barney" playing top-level darts, and we are proud to have him as a member of #TeamTarget as he looks to produce a fairytale ending to his glittering career. 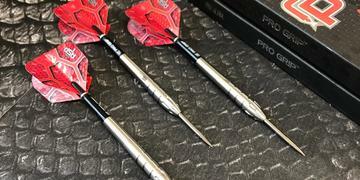 The #RvB95Gen2 darts are the second generation of darts which we created for the legendary Dutchman Raymond van Barneveld. 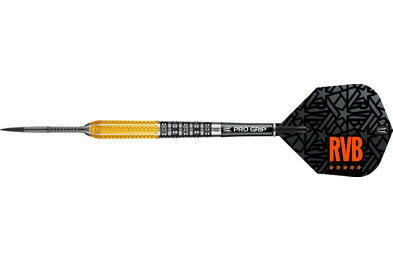 The five-time World Champion's original Target darts were inspired by technology from our ground-breaking Elysian range, and the next generation arrows take it a step further. The trapezoidal grip on the front of the barrel, with Gold and Black PVD Titanium Nitride coating to give a stunning look and enhanced grip protection. 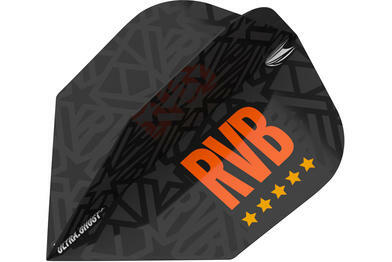 All #RvB95Gen2 darts come fitted with Black Firepoint, Pro Grip shaft and Ultra Ghost flights. 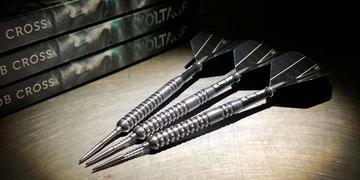 Available in 21, 23 and 25g in steel-tip, as well as 17 and 19g soft-tip versions.